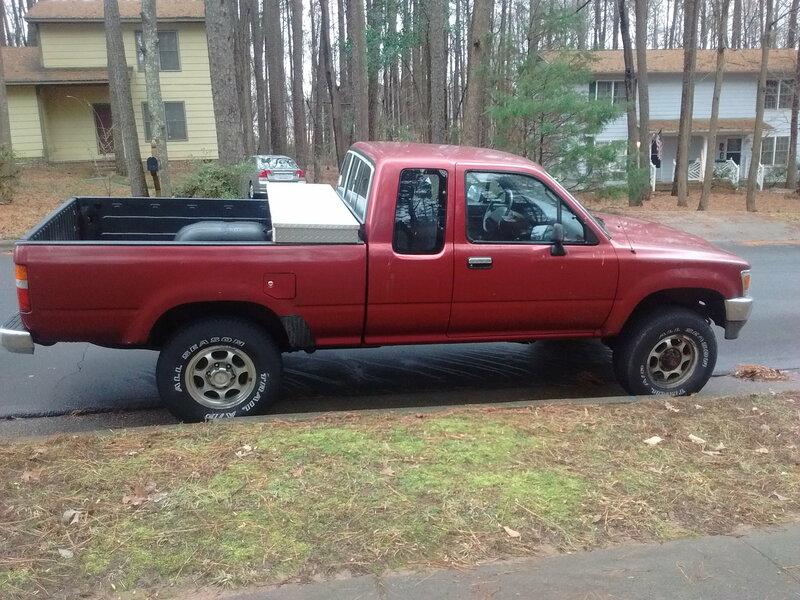 I'm thinking of finally selling my 92 Toyota Pickup 3.0 Xtra Cab, 240k, Salvage title. It has too much work that needs to be done to it and I just don't have the time. 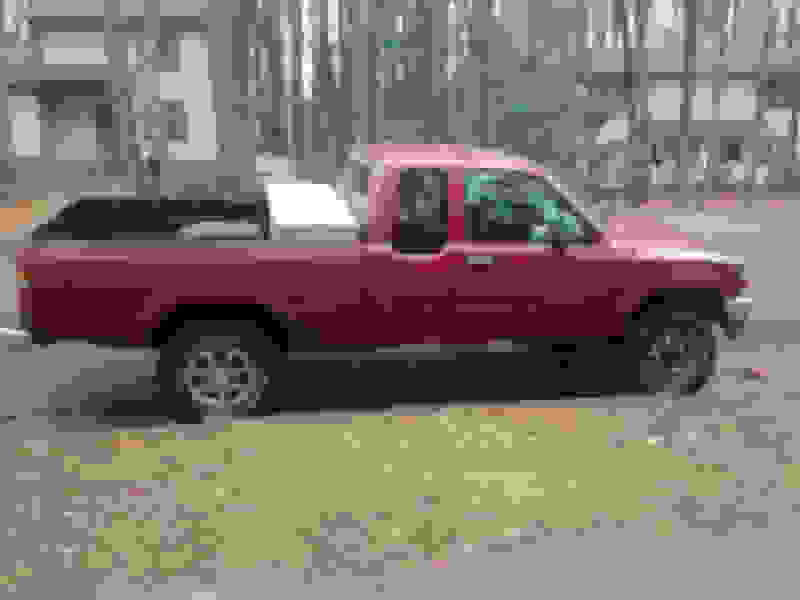 It may be a good project truck for someone, or maybe a parts truck. I'm not that knowledgeable of the market so I'm trying to see what others think would be a good asking price. It's in pretty rough condition. 240k miles. Oil leak, likely a rear-main seal leak. Needs new muffler, rear bumper, tires, probably a complete engine overhaul. Probably a new clutch in the near future. I tore the side of it up in high school and the body guy bondo-ed a good deal of it, and the bondo is cracking. This was my first vehicle, I got it in 2001. Kept it around as a backup, and for snow and backroad driving. Lots of memories. What do you all think? These aren’t gold like land cruisers old 4 runners and fj’s.......I paid a grand for my 91 and it was in better shape with less issues. Last edited by dropzone; 01-01-2019 at 06:12 AM. No mention is made of rust, or lack of it. Thanks for the info! That was helpful. Salvage 3.0 that needs work. $1000 OBO. Want to Sell my '88 4runner. Whats it worth? Should I sell? Should I buy it, aw screw it...I am gonna buy it. How much should I pay??? Need answers today :) How much should be the MAX I should offer on this vehicle? Sell or trade - How much should I ask? AISIN HUB "springs and pawl" PARTS No. ????? ?